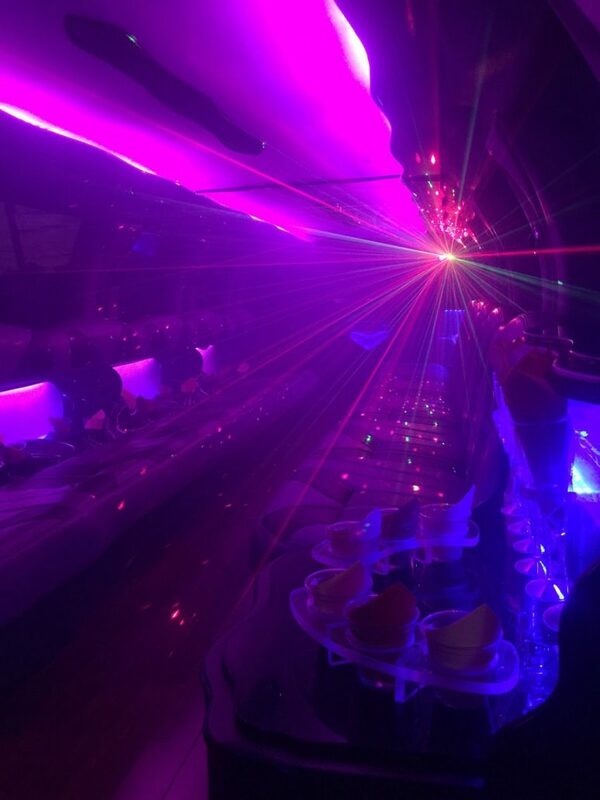 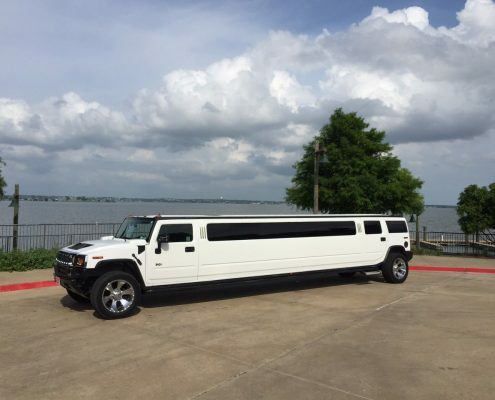 Luxury Stretch Limos & Limo SUVs/Sedan Transportation Rental Service, DFW, Texas. 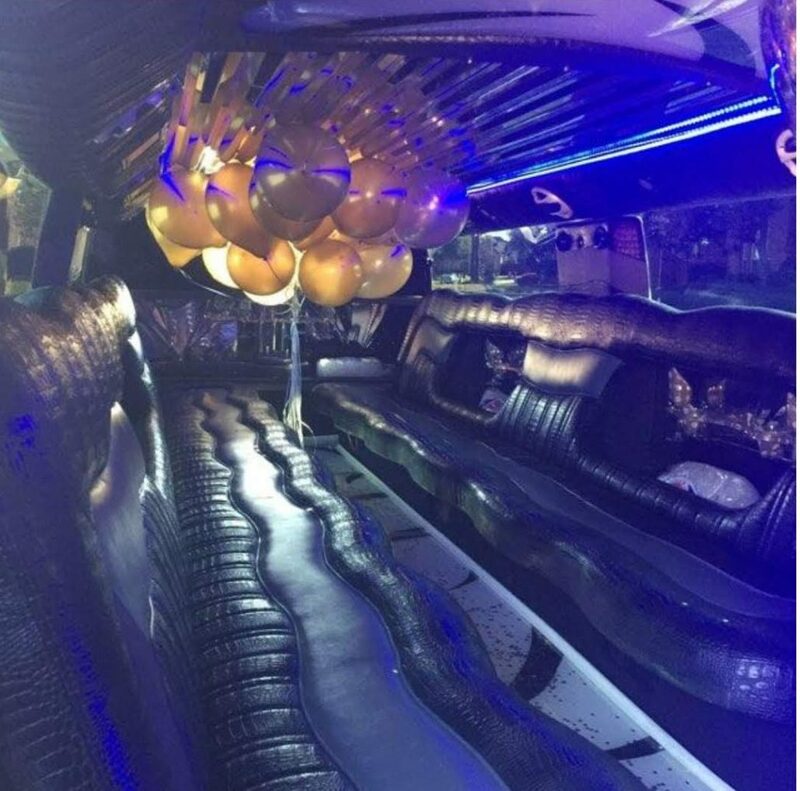 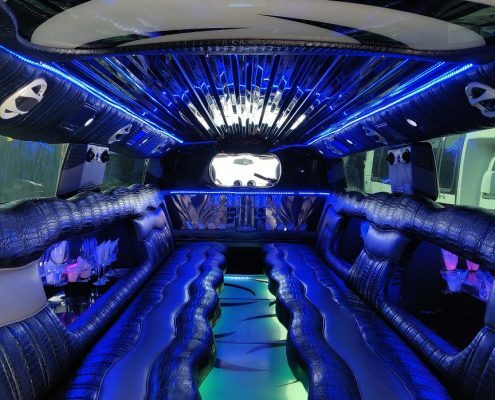 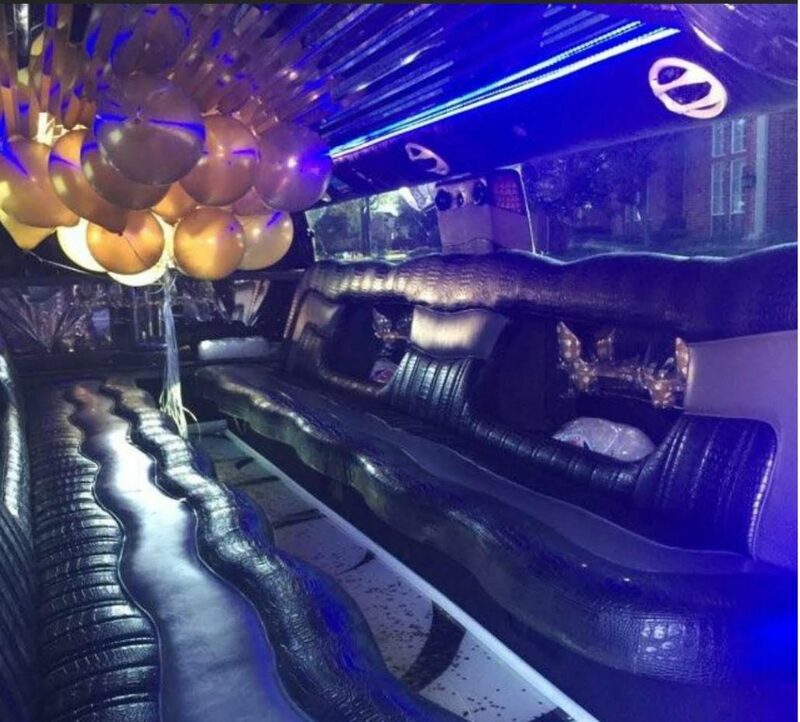 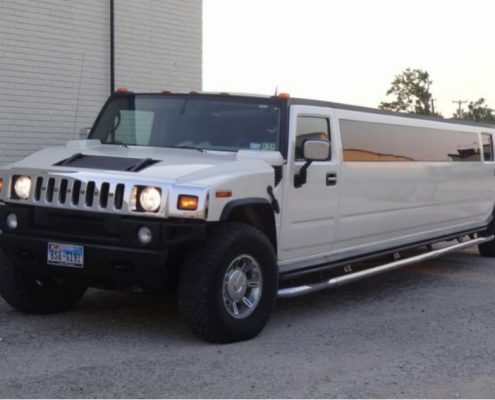 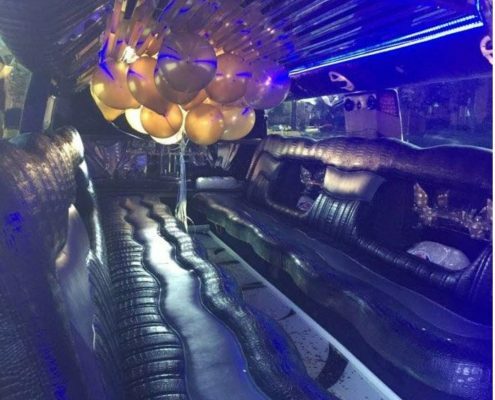 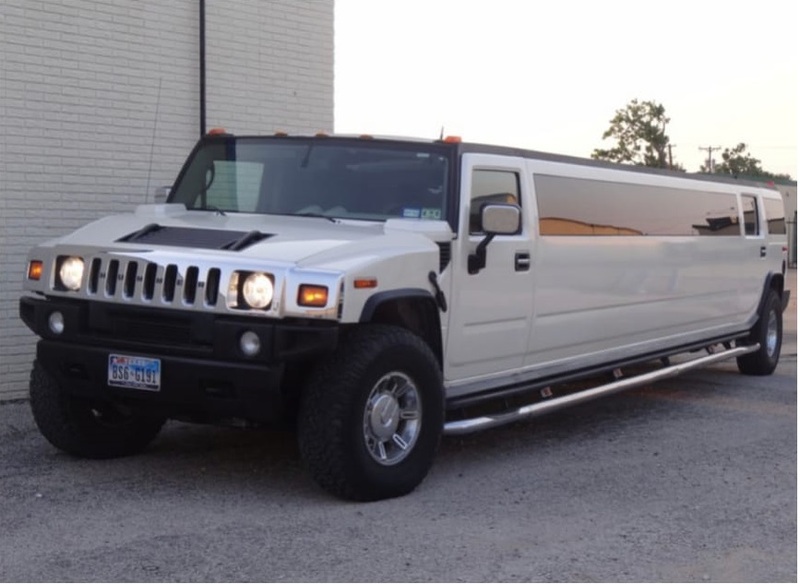 Best Stretch Limousines, Hummer & SUVs Rental Transportation Services. 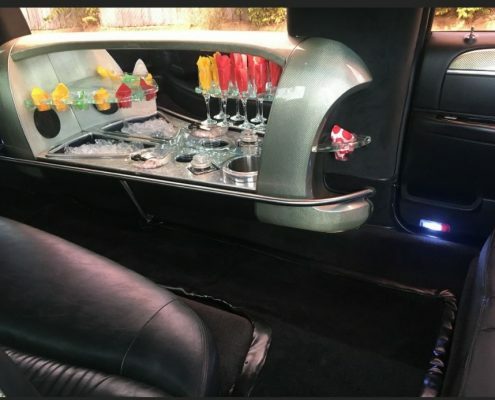 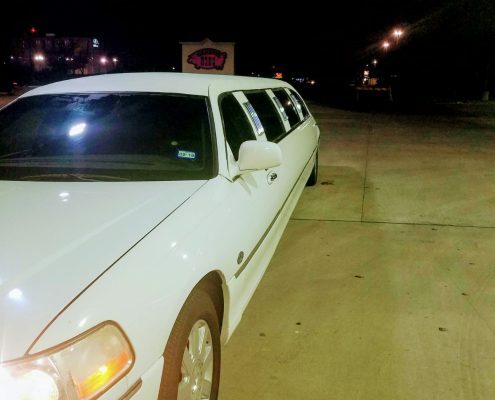 DALLAS LIMO and BLACK CAR SERVICE is your ultimate stop to provide best stretch limo service you deserve. 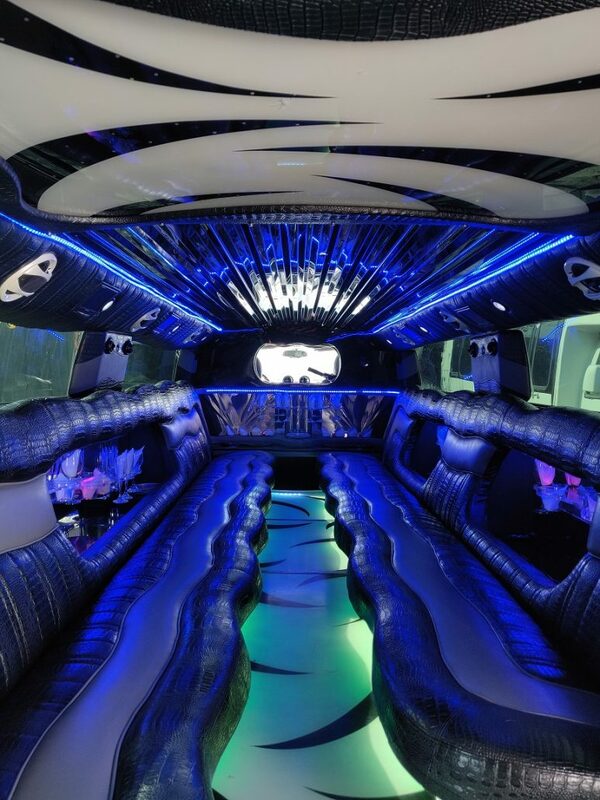 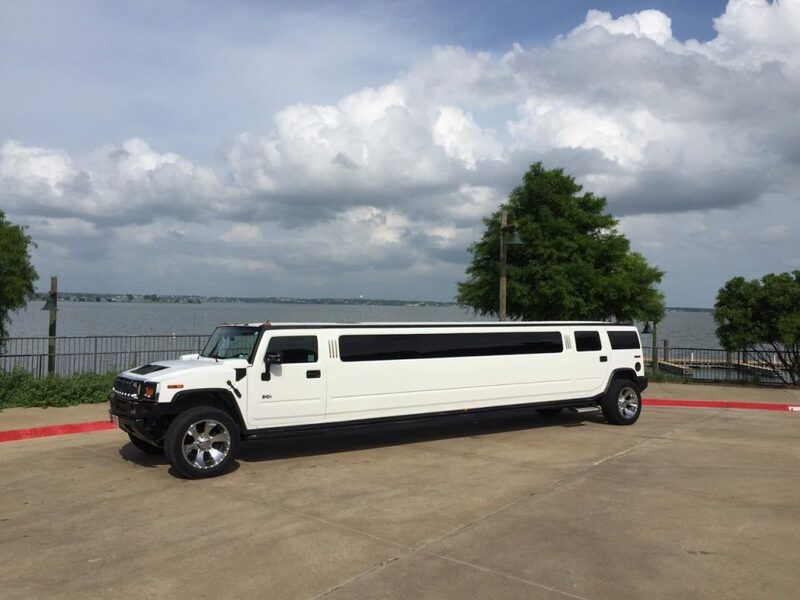 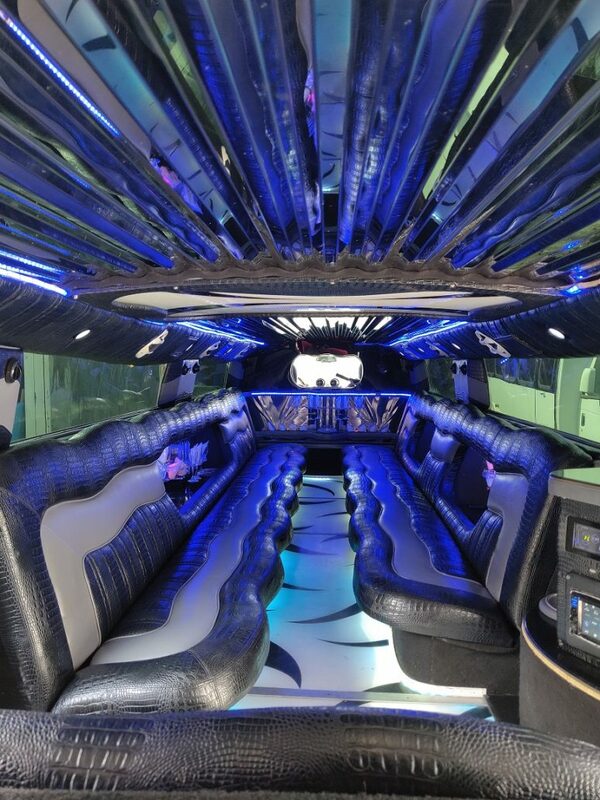 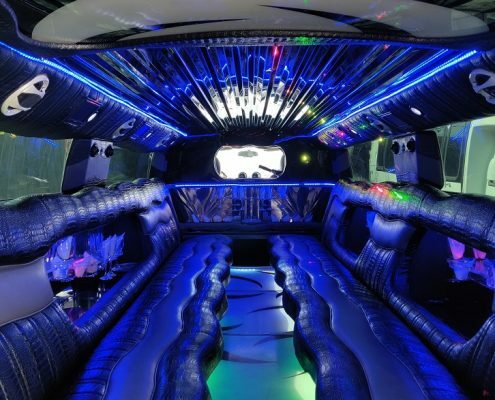 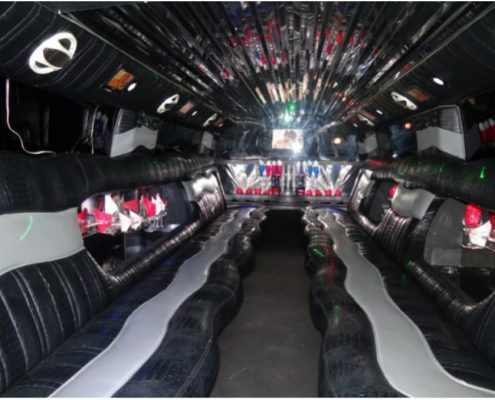 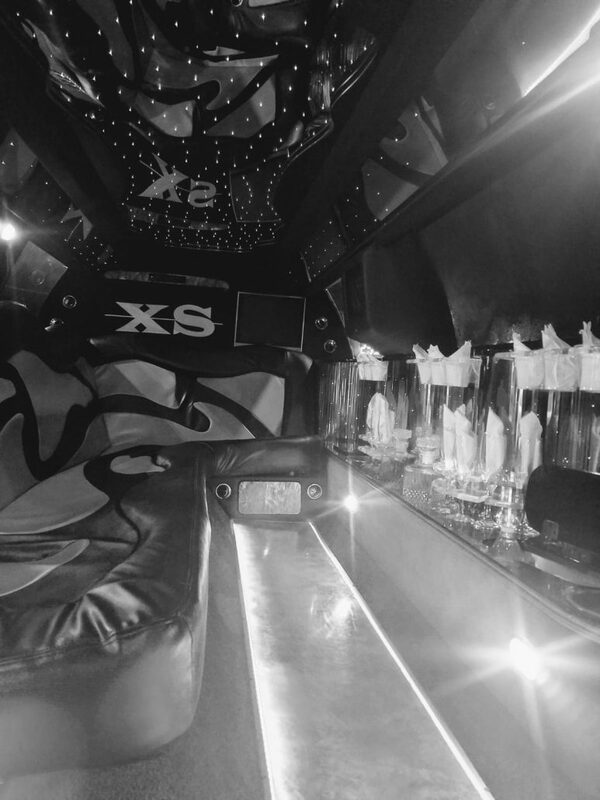 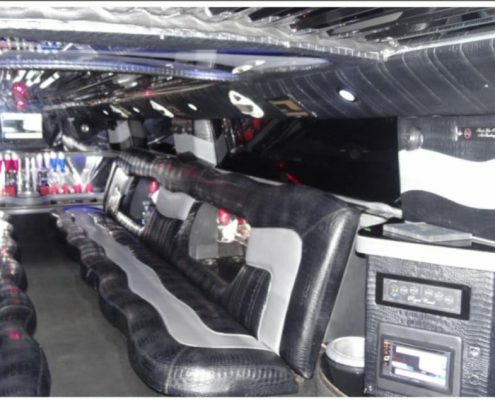 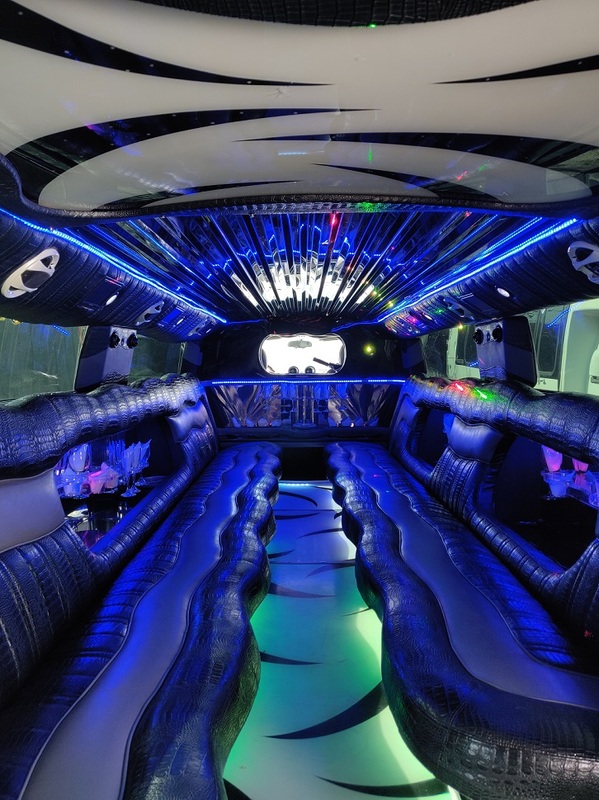 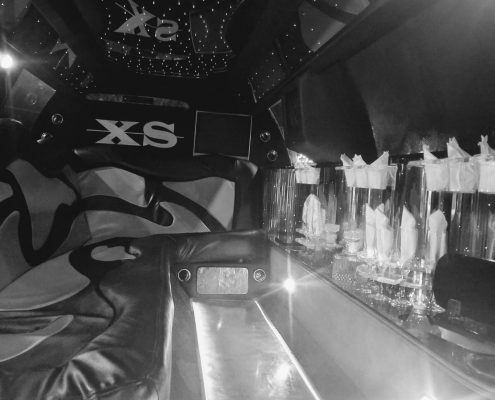 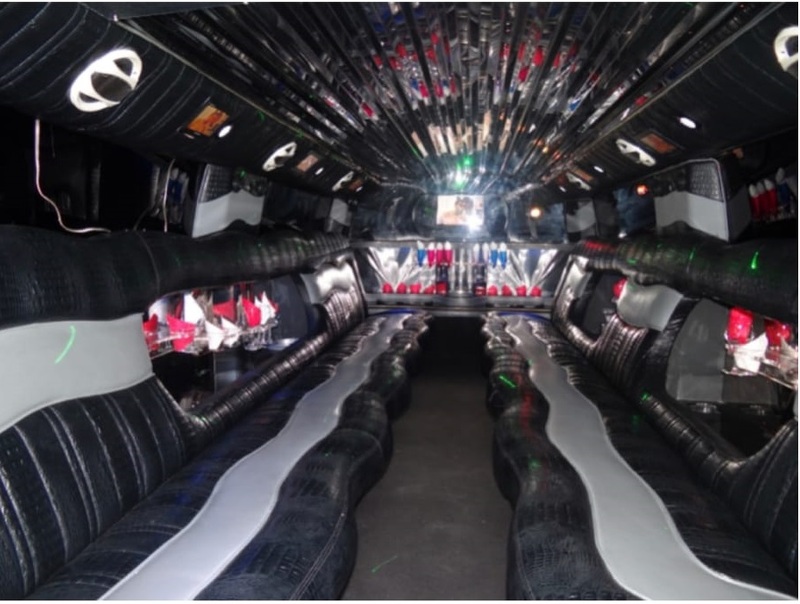 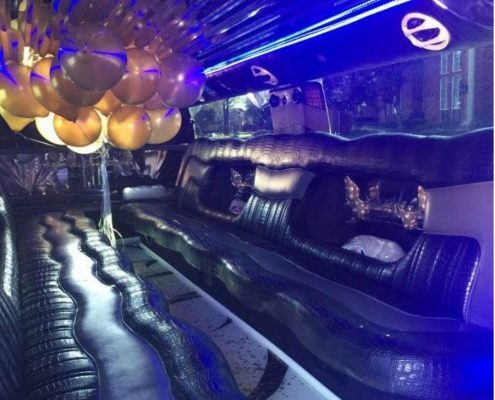 We have years of experience in providing unmatched limo service in DFW and surrounding cities. 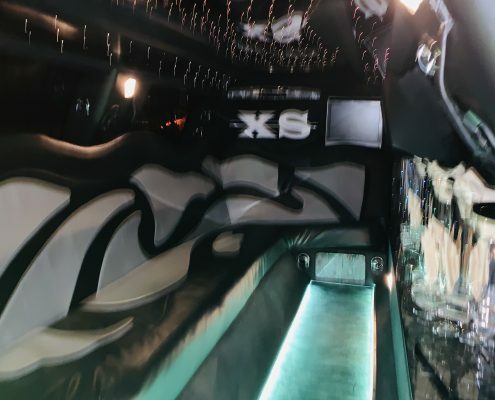 If you are looking for highest levels of class and style, our luxury stretch Limousine rental service is the best answer. 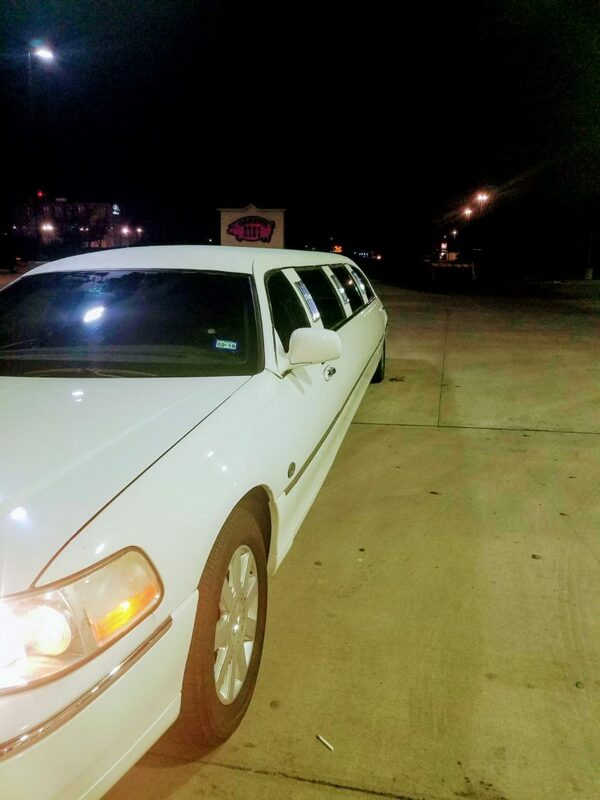 At Dallas Limo & Black Car Service, hire our new and quality limo cars with space and amenities which you can use for transportation to / from Dallas DFW airport, proms, weddings, executives corporate movement, sporting events & concerts. 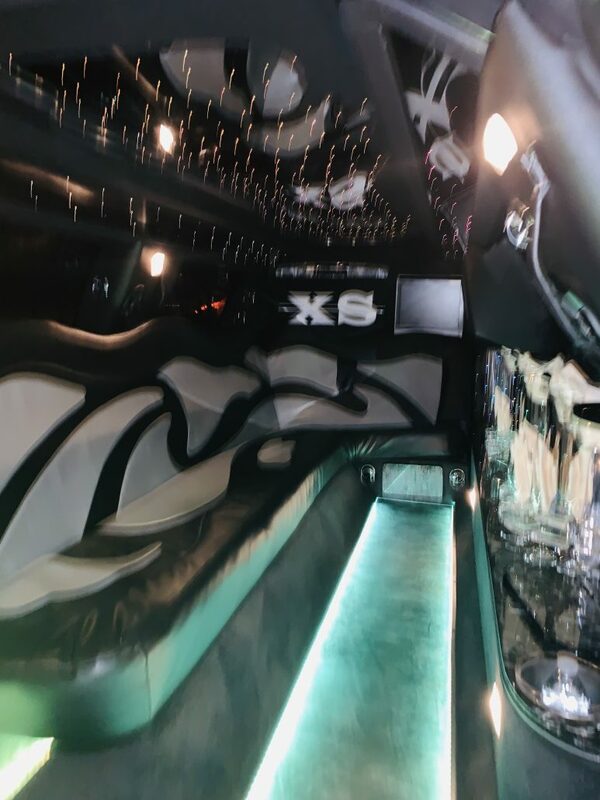 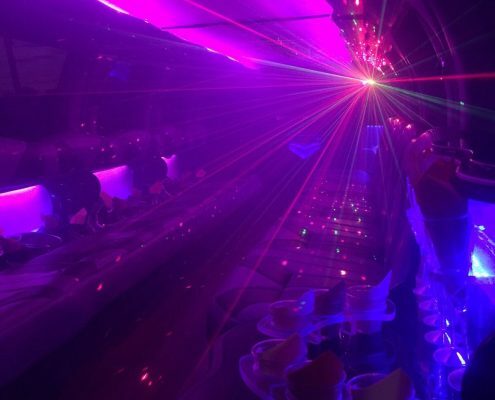 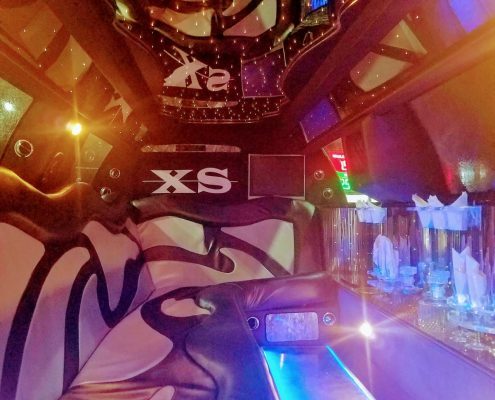 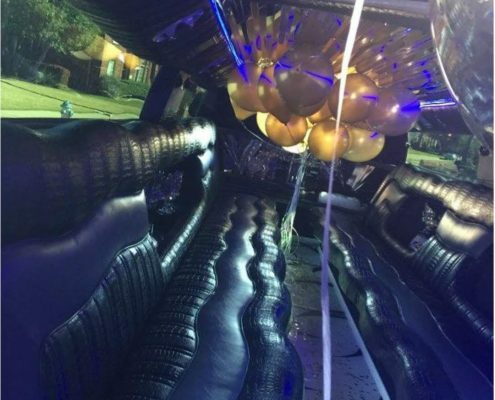 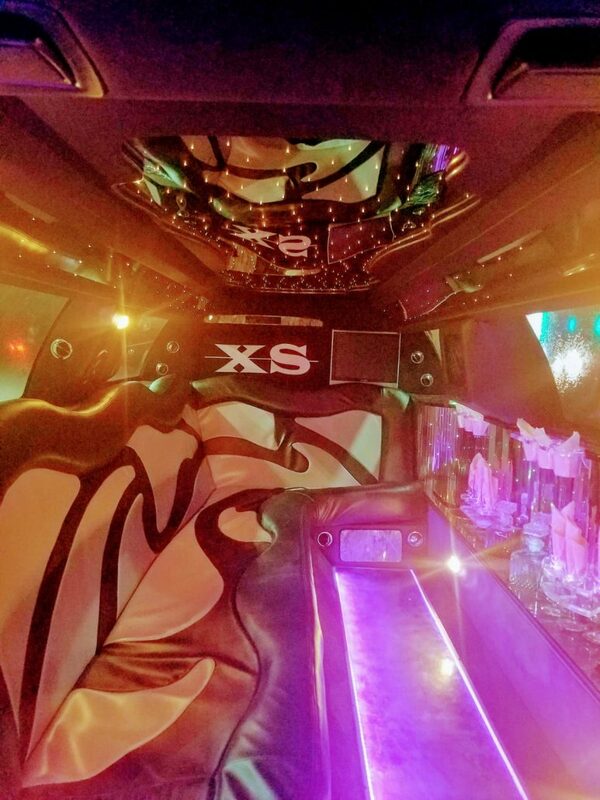 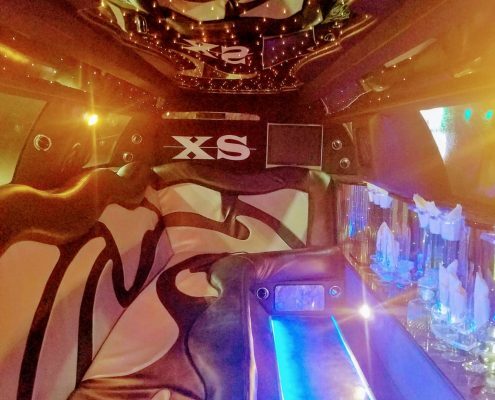 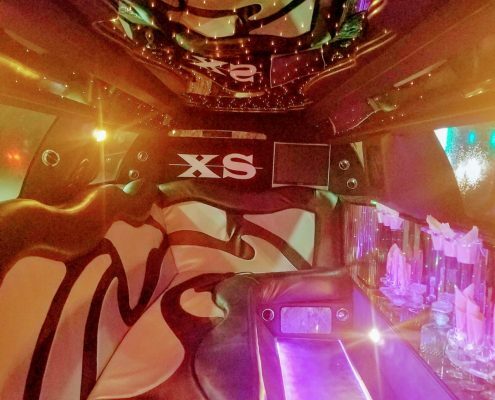 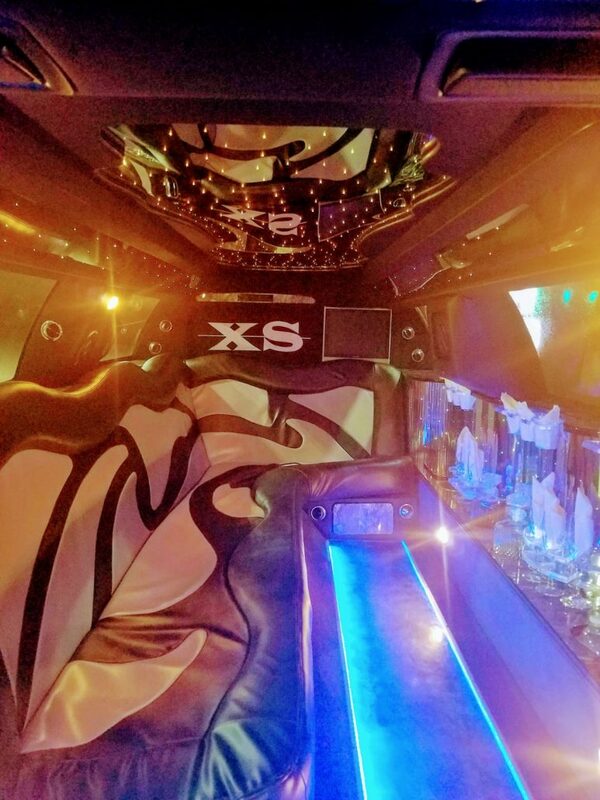 Our personalized DFW limousine services DALLAS/Ft Worth, FRISCO, PLANO, ARLINGTON, COPPELL LIMO, ROCKWALL, GARLAND, RICHARDSON, ALLEN AND MESQUITE. 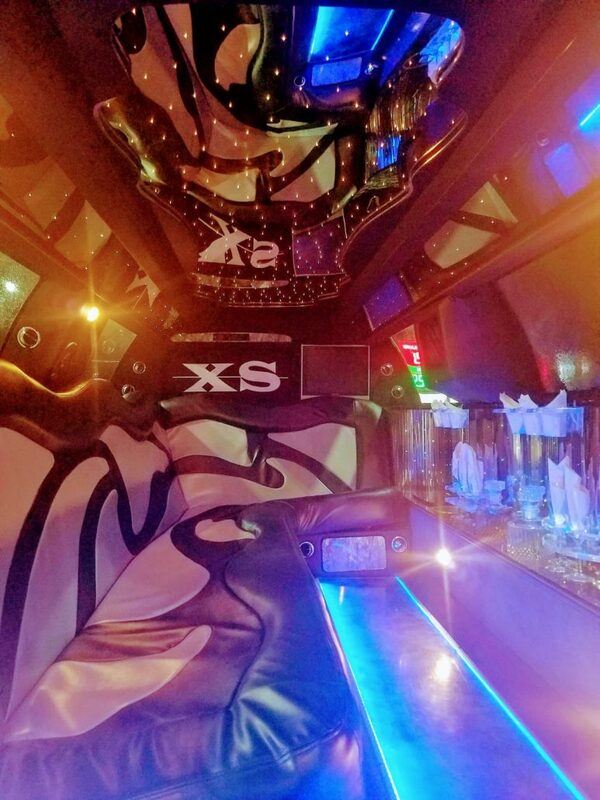 We strive hard to maintain and meet the highest standards of delivering executive class VIP services to business and leisure travelers at competitive prices. 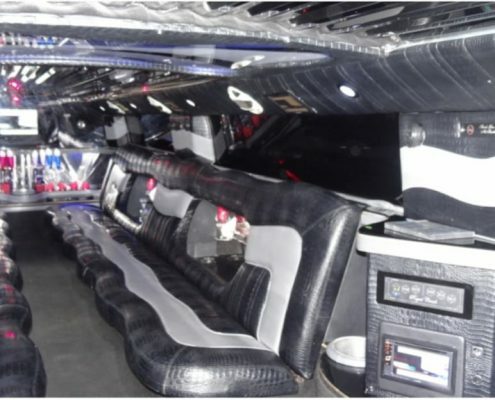 Our trained chauffeurs will provide you best traveling experience. 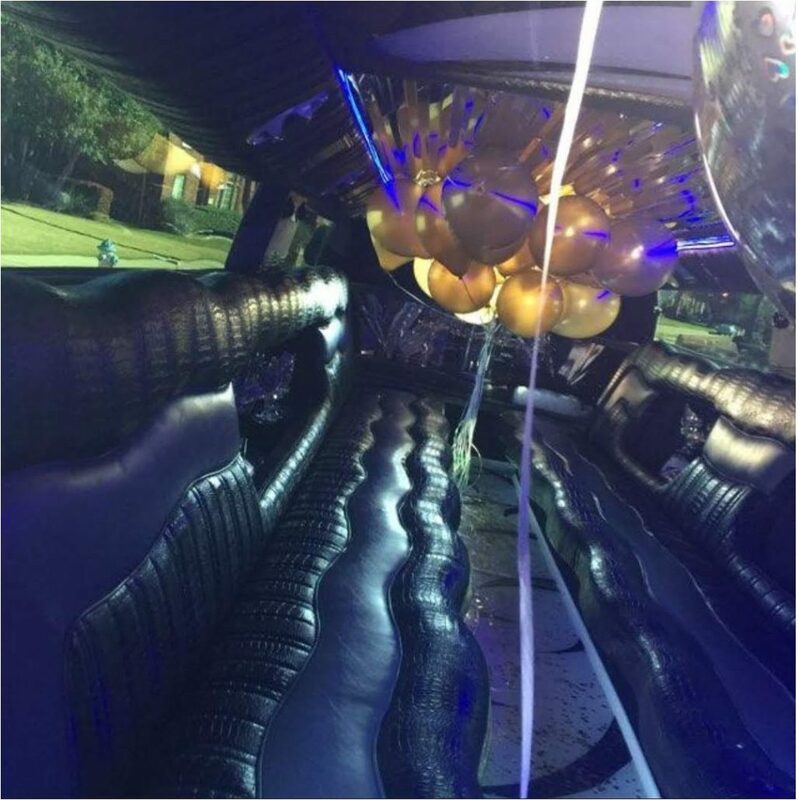 Book online with us 24/7 or at (214) 400 9926 now for fast booking. 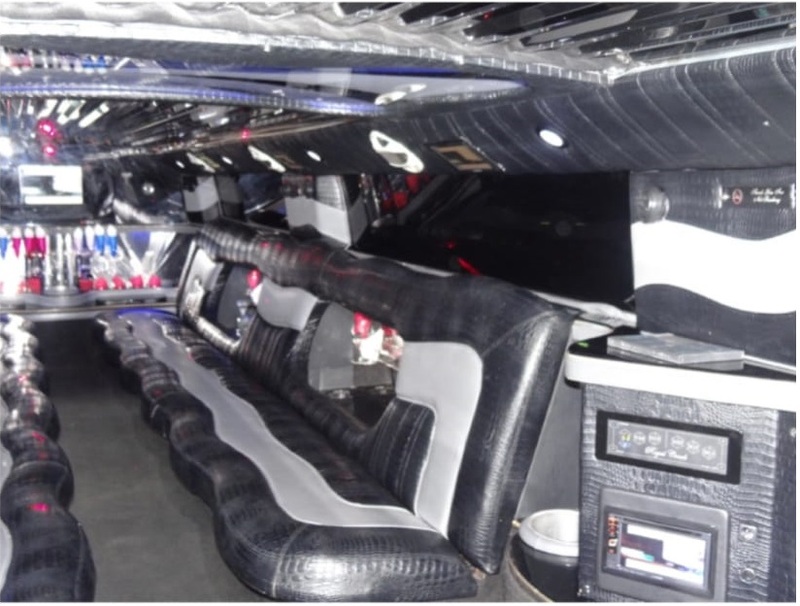 Our friendly staff will get back to you to give you best quotes. Why Our Limo transportation Services?